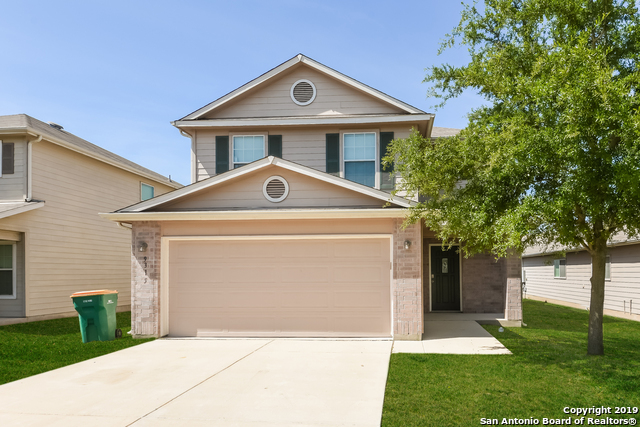 MoreSanAntonioHomes.com is the place to find homes for sale in Converse? A serene suburb of San Antonio, Converse is located just 15 miles (about 20 minute drive) from San Antonio's vibrant downtown. Residents have access to top schools including Judson, Wagoner and Veterans Memorial High Schools. "Motivated Seller!! 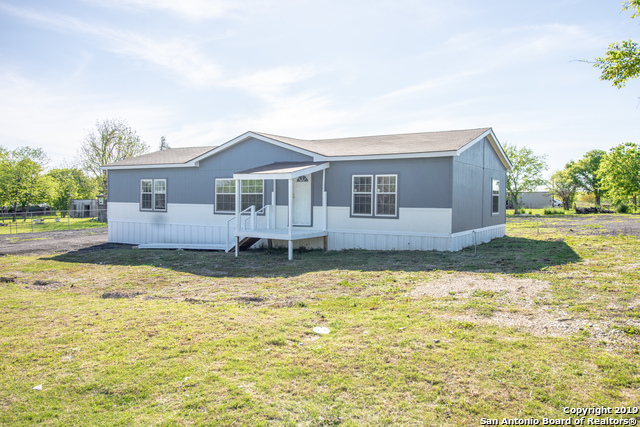 Come view this beautiful 4 bed/2 bath home right in the heart of Converse. This home boast vaulted beamed ceilings, tile flooring, central A/C, jack and jill bathroom for the kiddos, and an oversized 1 car garage with washer/dryer connections. This home is also equipped with an new roof, and an additional room that can be used as a bedroom, game room, exercise room or an office. Storage shed and appliances convey with the property. NO HOA!! Don't miss out on this amazing home!" "Pride in Ownership, this one shows like new! Spacious & open floor plan with all of the upgrades. The grand kitchen opens to the family room, sure to please the chef of the home & is perfect for entertaining. Complimented with upgraded countertops, modern cabinetry, tall breakfast bar, beautiful backsplash, recessed lighting & large eat in dinning area. Master retreat & master bath built with a dual vanity counter, garden tub & walk in closet. Spacious secondary bedrooms. Located near Randolph M"
"Newly remodeled 3 bedroom 2 full bath in a quaint little subdivision! With all new stainless steel appliances, new granite counter tops, new flooring throughout, fresh paint inside and out, newly tiled floors and tubes in both bathrooms, all new fixtures, and so much more! You don't want to miss your opportunity to get this beauty offered at only $150,000!" "INVESTOR SPECIAL, AS IS AND PRICED TO SELL!!! This beautiful well kept home features high ceilings, formal/informal living and dining rooms, a five year old HVAC system, 1 yr old exterior paint job and tons of potential. Also has recently installed french doors in the back, front door and garage door. Located close to IH-35, Ikea, The Forum, RBFCU Headquarters, Loop 1604 and Loop 410. Come see this home before it's gone!" "Pre-Foreclosure and Being Sold As-Is. Adorable & Very Well Maintained 3 Bdrm 2 Bth 1 Car Garage Now Available in sought after Horizon Pointe. CPS Metered Solar Panels! Great Split Floor Plan! Nice Kitchen Layout w/Breakfast Bar & All Appliances Included! Roof replaced in 2016. Covered Patio area for Intimate Entertaining, Large Backyard & Storage Shed. 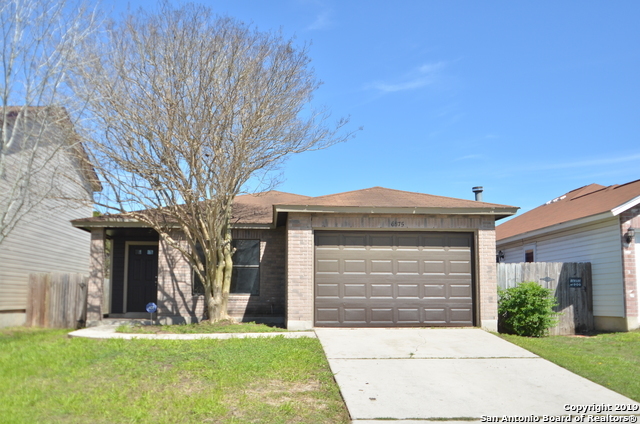 Great Location, Quick access to I-10, close to shopping, downtown, military bases and much more. Pool/Park and Picnic Recreation Area." "Tidy, clean, and cozy! With fresh paint and wood flooring throughout the house. New dishwasher and stovetop/range. This wonderful home is offering owner financing! No banks needed! 3/2 one story with an open floor plan. This home is ready for move-in and won't last long!" "Adorable 3 bedroom, 2.5 bath home in a established neighborhood on a cul-de-sac. Open and bright floor plan with neutral colors throughout. Big master bedroom with a huge wrap around walk in closet. Close to military base, shopping and major Hwys. Would make a great starter home." "Beautifully remolded home, Enjoy with family and friends. New granite counter tops, new roof, appliances, flooring and carpet. New paint in and outside. Light fixtures and tile floors." "Newly remodeled 3/2 home. 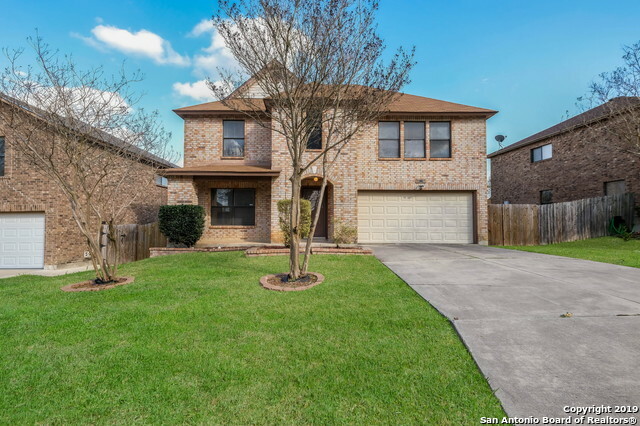 Updates include all new kitchen with Quartz countertops and new tile floor, new pantry w/pot hanger, newly textured and painted, new hardwood floors, new carpet in bedrooms, completely remodeled master and secondary bath with new tile floors, cabinets and faucets. New lighting, blinds, and closet doors. 2018 HVAC, hot water heater. New French doors to a wonderful sunroom leading to a covered patio. New garage door. Too many upgrades to mention. Don't miss this like n"
"Open spacious floorplan boasts 3 nice sized bedrooms, 2 bathrooms, 2 living areas, and a large master suite that is separate from secondary bedrooms. This home features an island kitchen, double pane windows, crown molding, chair rail in the front living area, Nest thermostat, & a Ring Doorbell. Sprinkler system in the front yard. This property has great landscaping already in place. HVAC has had major components recently replaced and 1 year service contract. Master bath has a recently installed"
"Excellent Investment. Open Floorplan. Home is a 4 Bedroom, 2-1/2 Bathrooms & 2 Car Garage. Flooring Ceramic Tile, Hard Laminate, Old Carpet Removed, 2 Eating Areas. Master Bedroom Downstairs, Walk-In Closet. 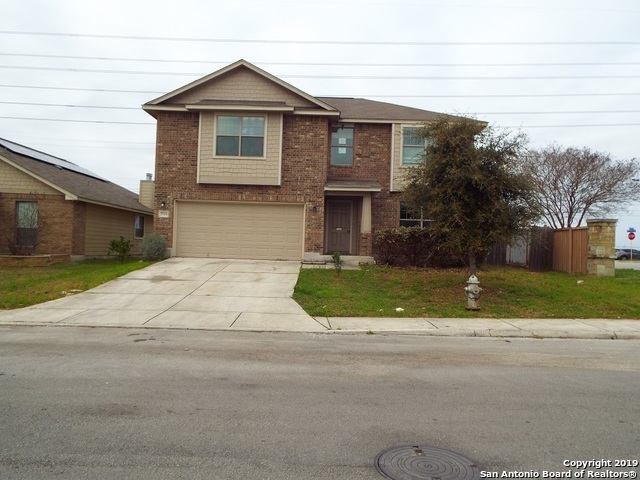 Minutes to Downtown, HEB, Walmart, San Antonio Military Medical Center, Ft. Sam, Randolph AF Base & Forum Mall Shopping. Please Submit Offers with Contract in Associated Documents. THIS PROPERTY MAY QUALIFY FOR SELLER FINANCING (VENDEE) SEE URL IN ASSOCIATED DOCS." "Beautiful 1 story w/open floor plan, features New AC, Granite Counter Tops throughout, new sinks; fresh interior painting, Nov 2018, New Roof 2016, 3 bedrms, 2 full baths; a study that can be used as a 4th bedrm or Formal Dining, tile entry, granite breakfast bar, microwave, range, dishwasher, disposal, washer, dryer connections, living area, separate shower & garden tub, walk-in closets, sec system, garage door, large backyd w/patio, community pool, basketball court, and private fence. Near RAF"
"This home you have to see! It has an abundance of upgrades. New LENNOX HVAC system, new air ducts, New paint throughout. Kitchen remodeled in 2015. Solid counter tops, new back splash, new hardware and light fixtures, brand new range (2019). Bath rooms remodeled in 2015. Replaced carpet with laminate wood in 2016. New roof in 2015. New deck in 2016. Spacious walk-in pantry. All closets are walk-ins. There is no shortage of storage capacity. Grocery store in walking distance." 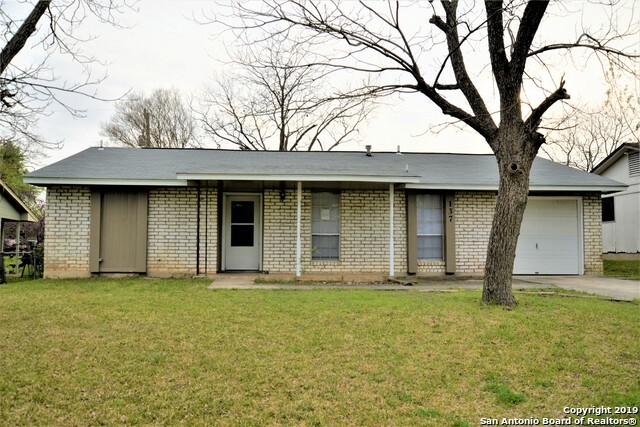 "Wonderful home centrally located near RAFB, Fort Sam Houston & IH10. This amazing home offers an open floor plan, great for entertaining! This lovely home is ready to move in with new carpeting and interior freshly painted and refrigerator." "Beautiful 2 story home with SOLAR panels located on cul-de-sac lot. Open living/kitchen area with updated stainless steel appliances including the refrigerator. Master suite is large with walk-in closet and double vanity. Front loading washer & dryer will stay. 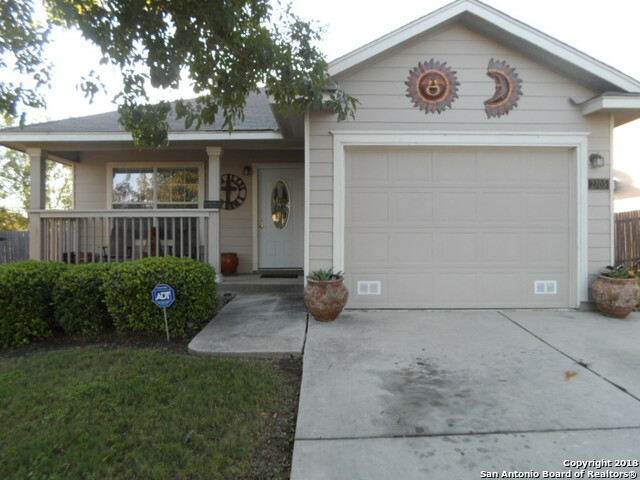 NEW carpet throughout home, roof is 1 year, covered patio, mature trees and convenient to Randolph AFB, Judson High School, Loop 1604 and much more. A MUST SEE!" "Single story open floorplan, 4 bedrooms or 3 with office, tall ceilings, stunning covered patio off kitchen, double car garage leads into laundry/ mud room, expansive master with on suite bath double sink vanity, jetted jacuzzi tub, separate shower, and separate water closet with pocket door, sink faces living room, wood blinds stay. Must see! AS IS"
"Well maintained one story 3 bedroom 2 bath in desirable Cimarron Subdivision. Home features 3 living areas. Freshly painted inside and out. Kitchen has modern back splash and comes with appliances. Master has a walk in shower. Lots of natural light through out home. Garage has been enclosed and offers room for inside storage / Hobby room. Also comes with a 1 year home warranty." 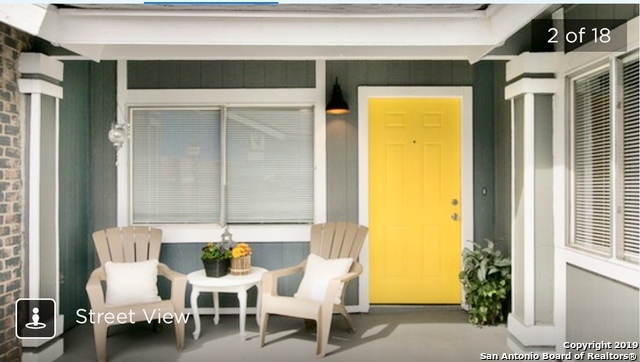 "Located in ~Summerhill~ The FULLERTON by LENNAR Homes Watermill Collection. The foyer leads to the family room and kitchen featuring an open floor plan. A breakfast bar in the kitchen overlooks the dining room and family room. The Master bedroom features a huge walk-in closet. Three bedrooms and two full baths complete this one-story home. READY IN SEPTEMBER FOR MOVE IN!" "A must see! This charming 1 story home features an open floor plan, private master, upgrade master bath, and ample backyard with playset. Please verify schools and all measurements. Neighborhood has a nice pool area. It's the perfect location for Judson ISD and/or Randolph AFB. Convenient to highways, shopping, and entertainment. This one won't last long!" "From the Watermill Collection the Fullerton one story home features and open floor plan. The kitchen bar overlooks the family room. Three bedrooms and two baths. GE Energy Star Appliance Package, 6' privacy fence, 16 seer HVAC system, and tankless water heater complete this home. READY IN SEPTEMBER." 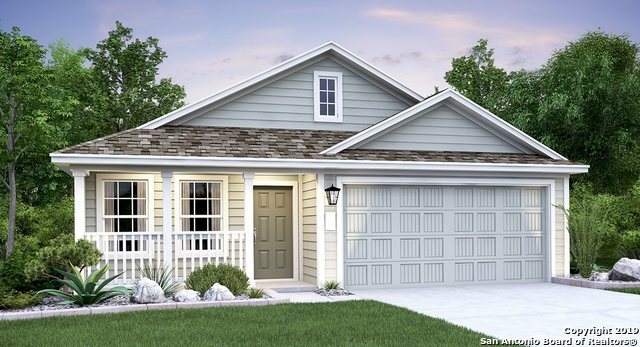 "Fantastic 3 bedroom plus Study (with closet), 2 full baths, one story living. Huge living room/dining room combination plus separate Kitchen Eating area. Open floor plan with high ceilings. Close to Randolph, BAMC, Ikea, Forum Shops, on a quite cul-de-sac." "Bring the boat, bring the RV, this is the perfect home at the PERFECT price: NO HOA, oversized corner lot backs up to an easement, new roof in 2016, new carpet & paint throughout, as well as ceiling fans & upgraded lighting. Enjoy 2 living areas (one upstairs, one downstairs) 3 bedrooms, 2.5 baths & a 2 car garage, complete with garage door opener. Randolph AFB is only a few minutes away, while also providing easy access to I 35 and IH 10. All appliances convey, plus the fridge, washer, dryer & "
"~Spacious home in Northampton w/4 bedrooms~Large living/dining combo w/laminate flooring~Eat-in island kitchen w/breakfast bar~Freshly painted interior & new carpet~Master bedroom has 2 walk-in closets~Master bath has separate vanities~Huge pantry/laundry room~Community pool & playground~Great location near Randolph AFB~"